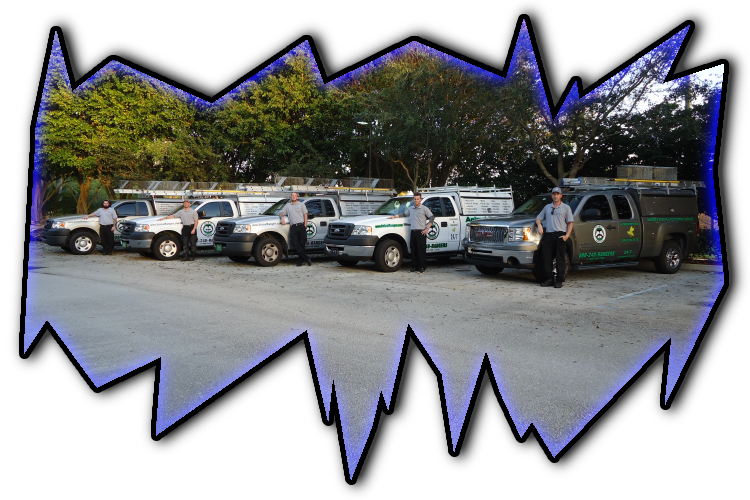 Need a local bee removal service in Bradenton, FL? control treatment services in Bradenton, FL. 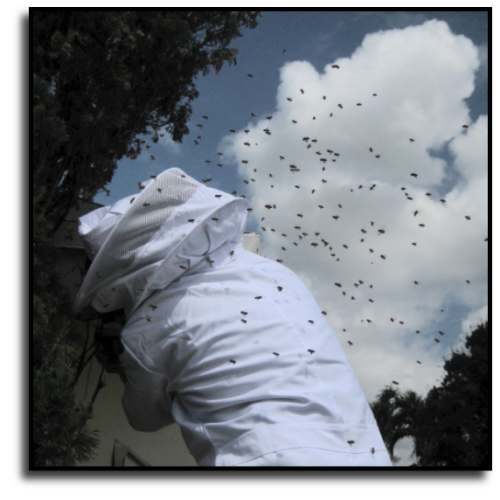 Bradenton, FL bee removal and wasp control treatment services.